Delightful, I will never look at time the same way since reading this. I’m so happy I followed the link from Cristian and discovered you. Love this article, and will explore your site. I also signed up to your mailing list. Thanks, Jeff, for being you. Ray, you’re very kind 🙂 Thank you. “Time is an illusion…lunch time doubly so.” (From The Hitchhiker’s Guide to the Galaxy by Douglas Adams) We all get the same amount of time, in terms of 24 hours, 7 days a week, 365 days a year…and yet, we definitely feel that time either moves too fast, or too slow, for our liking. And we can’t control the passing of time, so it does make sense to decide how we really want to spend our lives. Great picture, by the way. That’s an interesting thought. I believe that time is all at once an objective and a subjective phenomenon. But how much it is of each and in what ways, who could say? It appears through modern physics experiments that time along with space is a tangible medium that can be warped and manipulated. 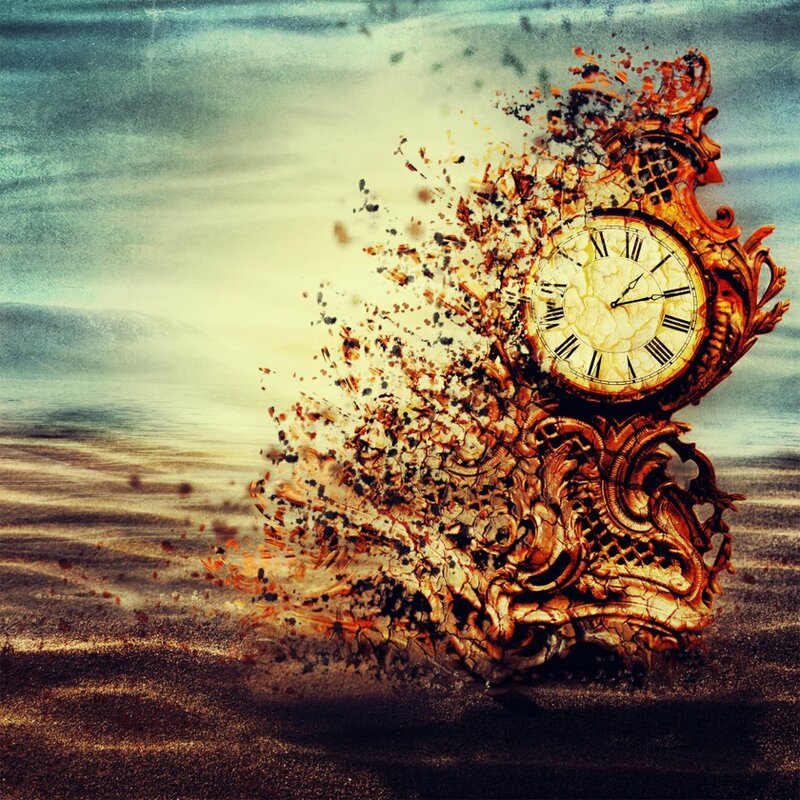 And yet, our experience of time, which relies completely on our perceptions, is such a fundamental ingredient to our understanding of the universe and how it operates. Is time objectively a sequence of events moving in only one direction, or is it just that our limited existence makes us perceive it to be so? And does time flow only along a single axis, or are there perhaps multiple dimensions of “time”? Previous Previous post: How Can I Rejoice In Failure?